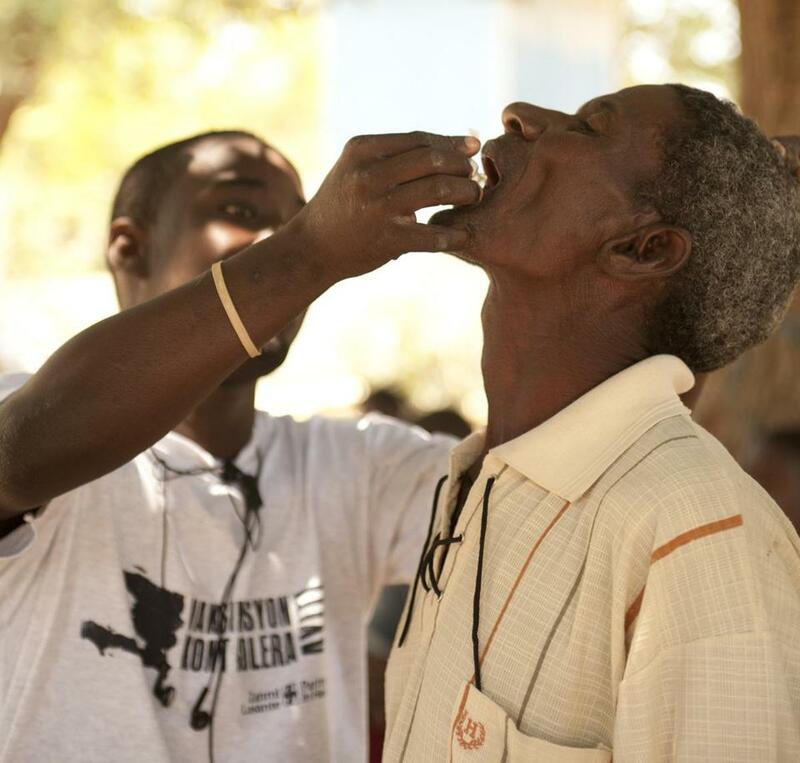 Between March and June of 2012, an oral cholera vaccine was distributed in the Artibonite Valley region of Haiti. When an earthquake ravaged Haiti in 2010, rescue workers from all over the world responded with medicine, food, and supplies for rebuilding. Unfortunately, a crew of United Nations peacekeepers from Nepal seems to have brought something else entirely: a deadly cholera epidemic that has killed 9,000 and sickened more than 700,000. This year’s rainy season has brought a new spike in cases, and health care workers dread the late-summer onset of hurricane season. Immunity in the court system is one thing, but moral leadership is another. The UN should set a high-level example in Haiti and should correct its mistakes and work with the world community to give Haiti clean water and sanitation. Massachusetts officials should be commended for pressing the issue. Last year, State Senator Linda Dorcena Forry and other members of the National Haitian-American Elected Officials Network were there early, urging Secretary of State John Kerry to lead a concerted UN response to the epidemic. In late 2014, four Massachusetts congressmen joined more than 70 other lawmakers in calling for immediate action. The Haitian government can play a role as well. Haitian citizens voted in parliamentary elections on Aug. 9 — a glimmer of hope in a country embroiled for years in political turmoil. Any large-scale public health program will benefit from an accountable, stable government. More immediately, a number of low-cost solutions are worth exploring and expanding. Hundreds of thousands of Haitians have been given a low-cost vaccine against cholera, according to Dr. Louise Ivers, a physician at Brigham and Women’s Hospital who is an adviser for Partners in Health. And UN officials should heed a team of researchers from the UK, Haiti, and Holland who urge new rules for hygiene and sanitation in emergency situations and who are testing simple chemical waste-water treatments that could be used for cholera, Ebola, or other diseases. The UN should end this stalemate by acknowledging its responsibility for the epidemic and work with international aid organizations to drive cholera from the island once and for all.